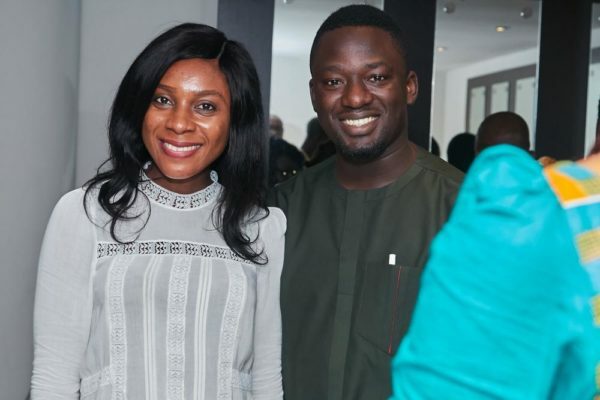 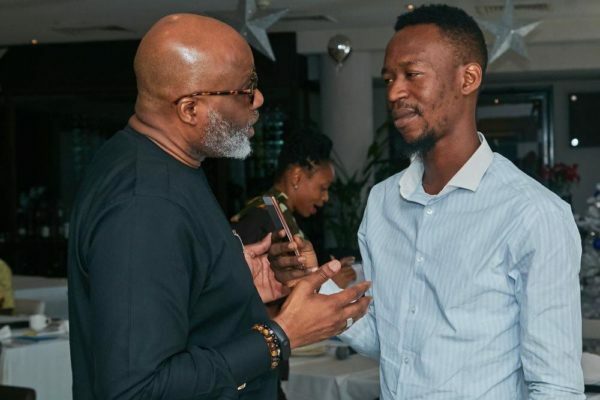 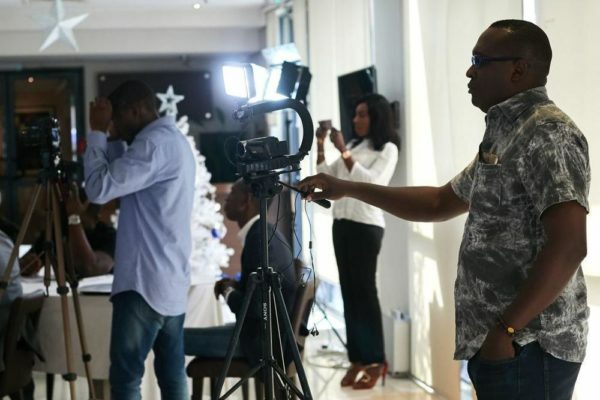 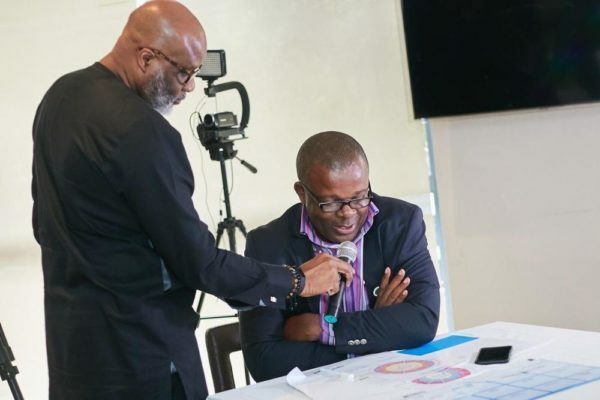 Having just launched their new product, The Catalyst GoalPRO, The Olusola Lanre Coaching Academy hosted some of Nigeria’s brightest minds from traditional to digital media at a unique experiential media parley. 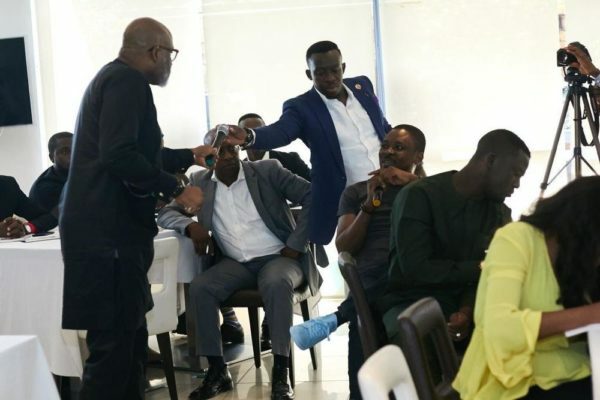 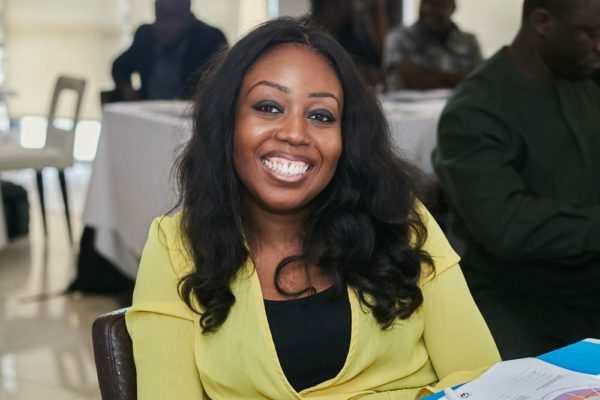 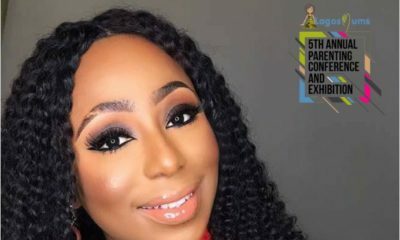 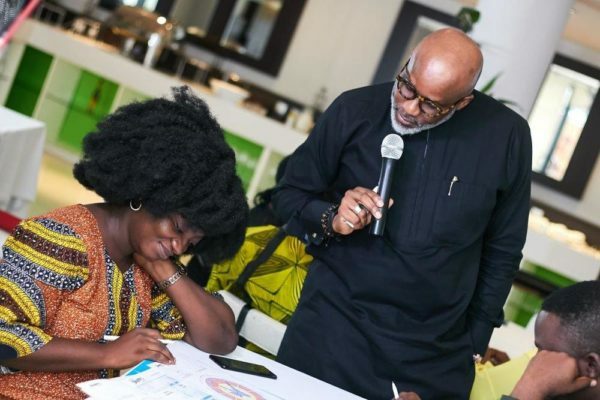 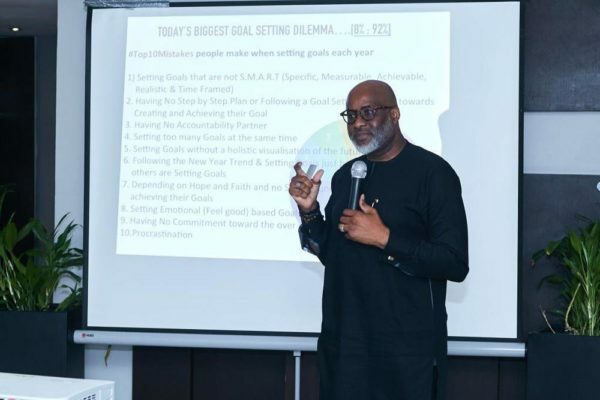 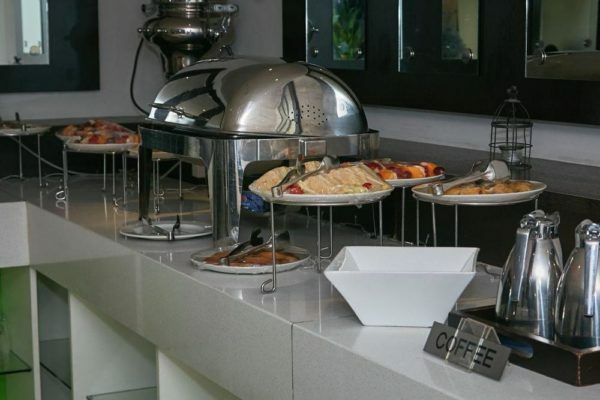 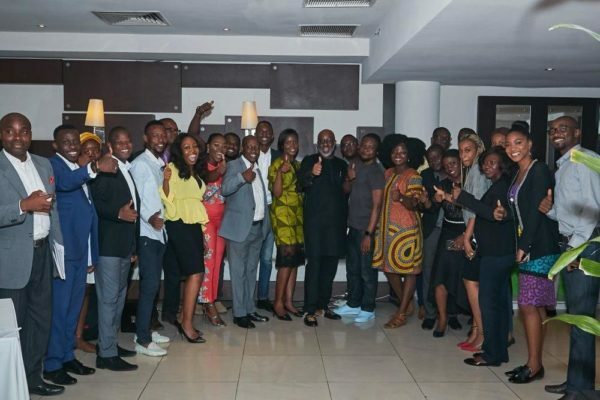 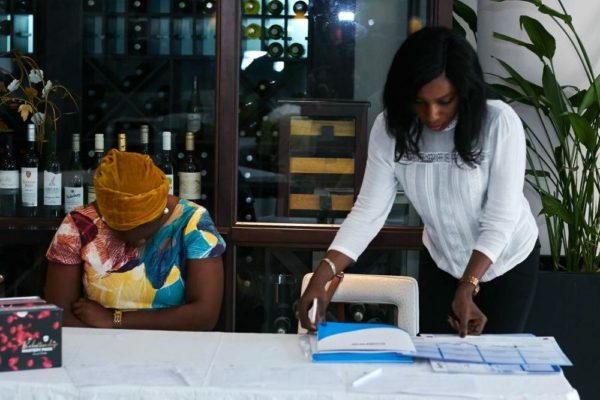 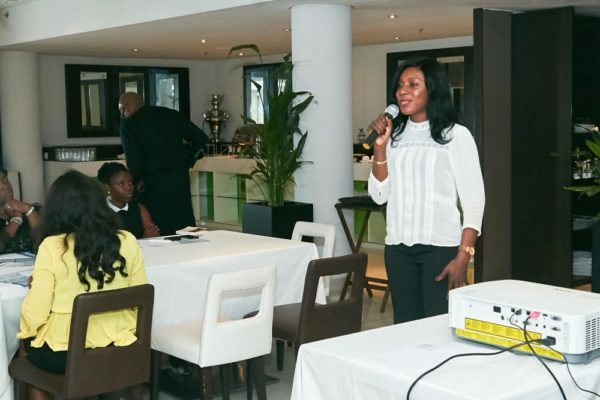 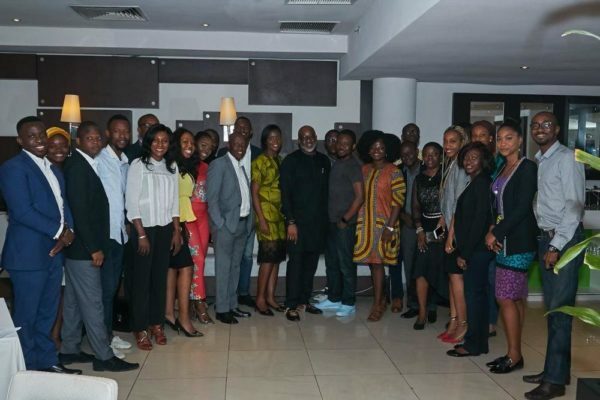 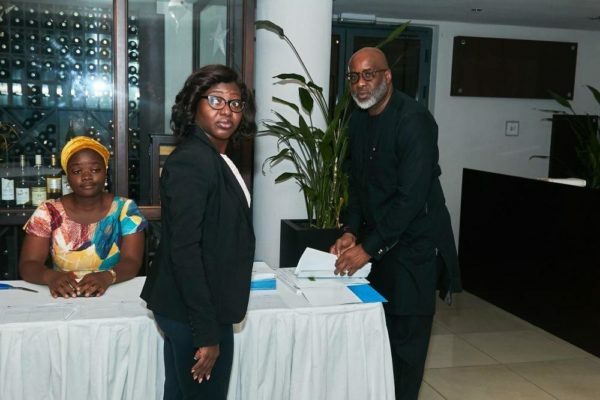 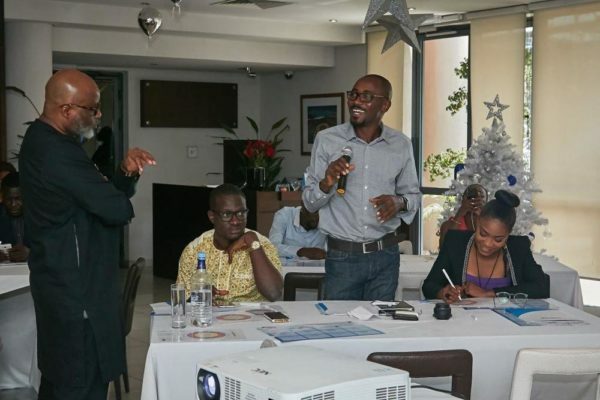 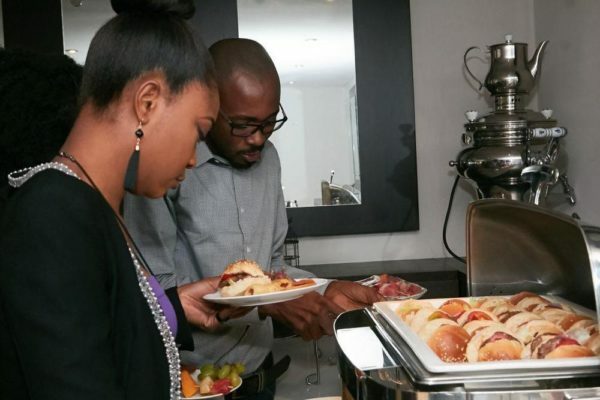 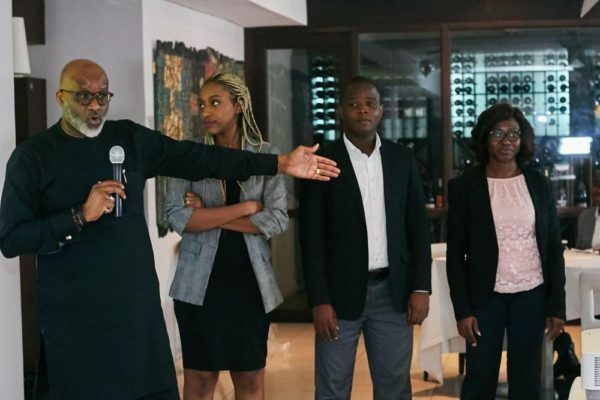 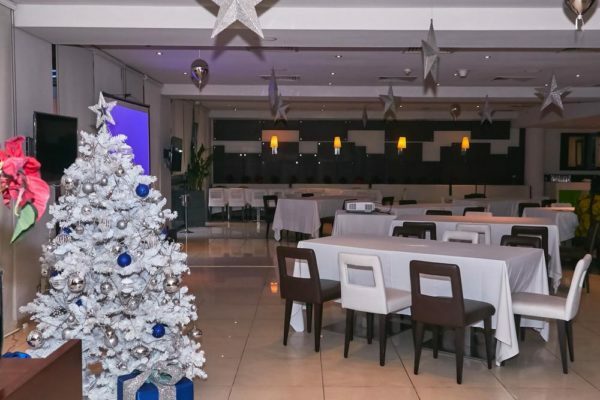 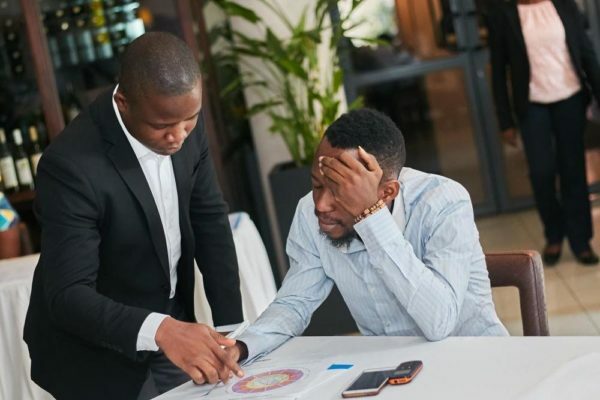 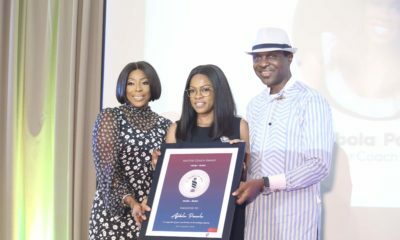 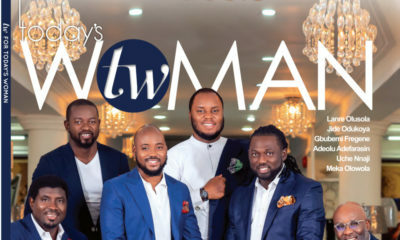 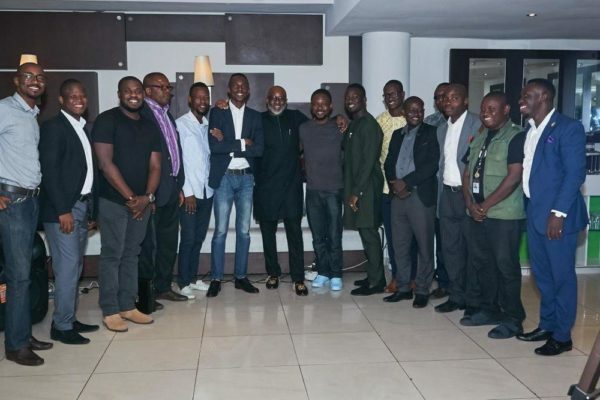 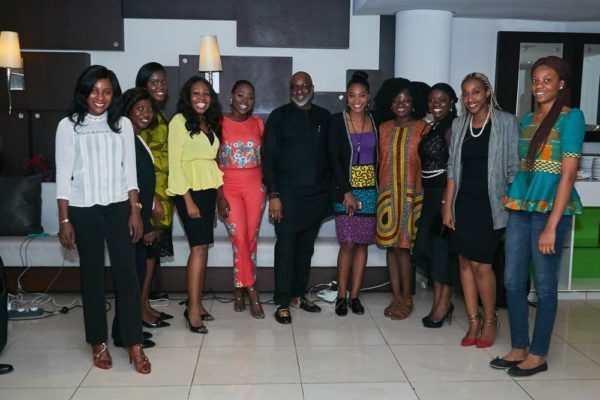 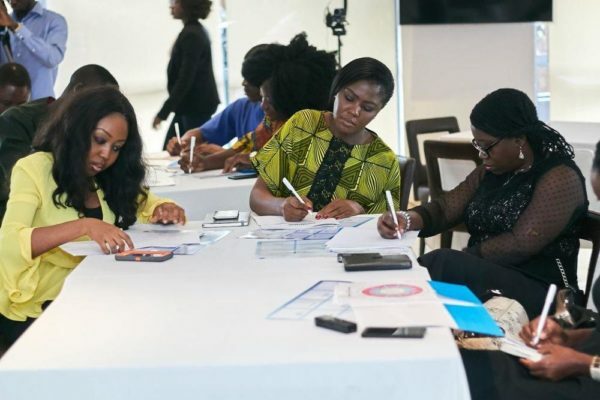 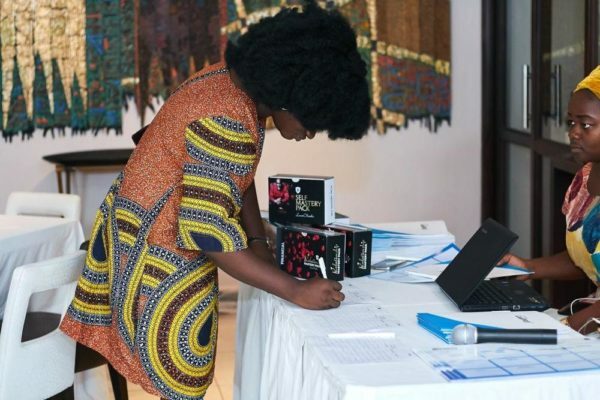 The event which took place on Tuesday, December 19th, was held at the Wheatbaker Lagos and facilitated by premier life, mind, emotions and behavioral change coach, The Catalyst, Lanre Olusola. 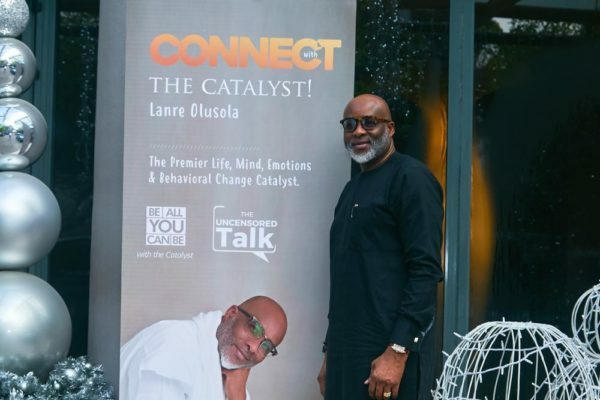 Recognized for his works across Africa and more, Lanre Olusola is experienced in the teaching and application of coaching interventions and has worked with various individuals, corporate and governmental organizations to achieve peak performance and success. 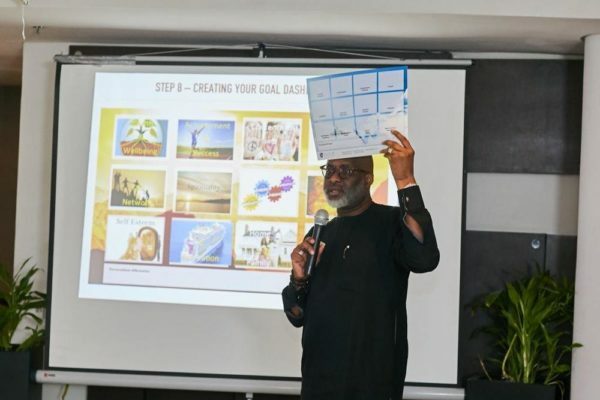 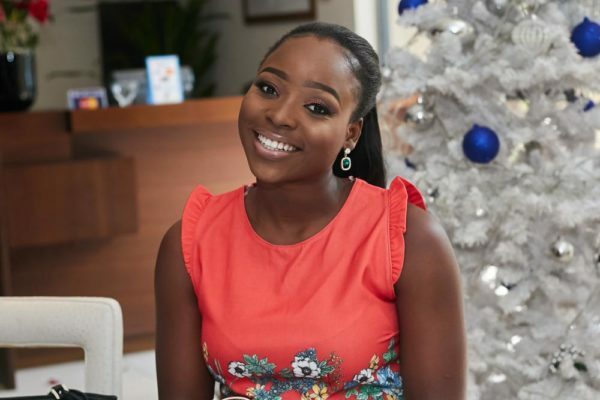 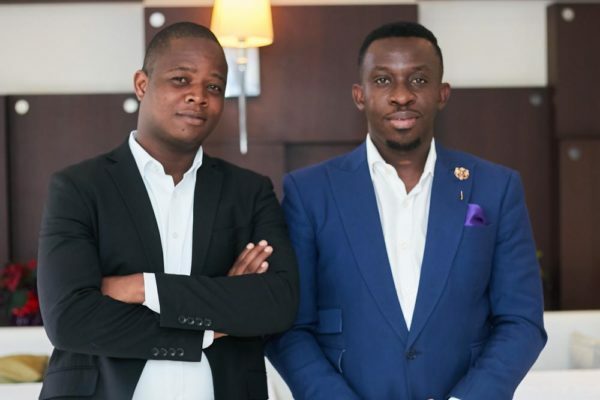 In a bid to meet the growing demand for one-on-one goal setting sessions and to reach more people, Olusola created The Catalyst GoalPRO, a digital coach system which will help users experience the art, science, psychology and physiology of setting and achieving their goals from wherever they are, and at their own pace. 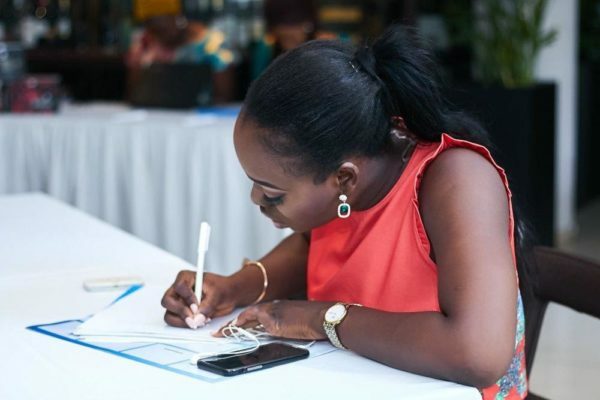 “According to scientific research, while many people set goals and write New Year Resolutions every year, a staggering 92% never actually achieve them. 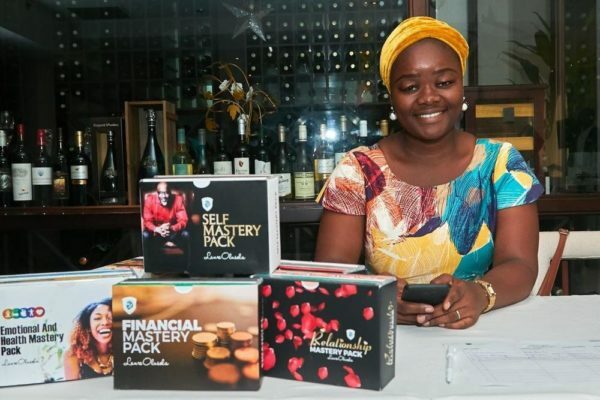 With 2017 almost over, unfortunately, only 8-10% of people will achieve the goals that they set for 2018 and beyond” – Olusola commented on one of the reasons why the GoalPRO was created. 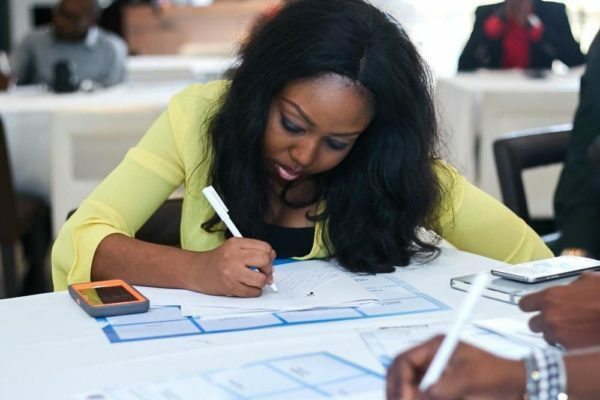 “So whether you are setting goals as an individual, organisation or team, GoalPRO takes you through the entire goal setting process, equips you with practical strategies and also eliminates mistakes made when setting goals. 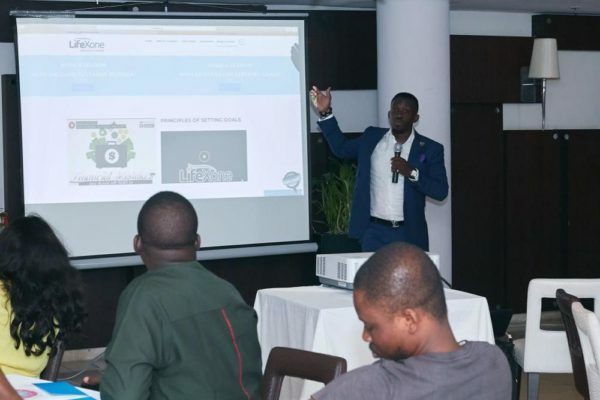 When followed through, GoalPRO has been tested and guaranteed to help users achieve 75% -95% of goals set” He further added. 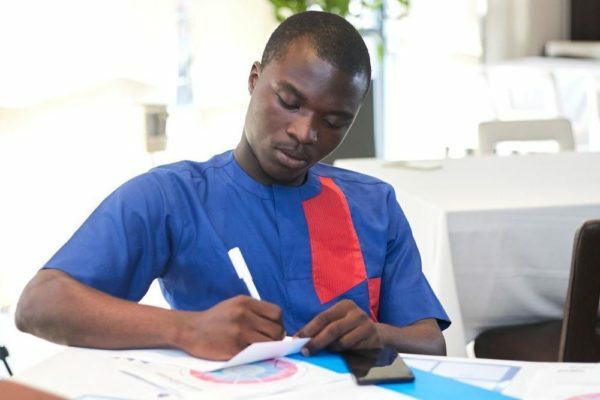 The media parley was an eye opening time as participants were treated to the GoalPRO experience, getting to set their goals in a different way and seeing the snapshot of their lives revealed to them in paper! 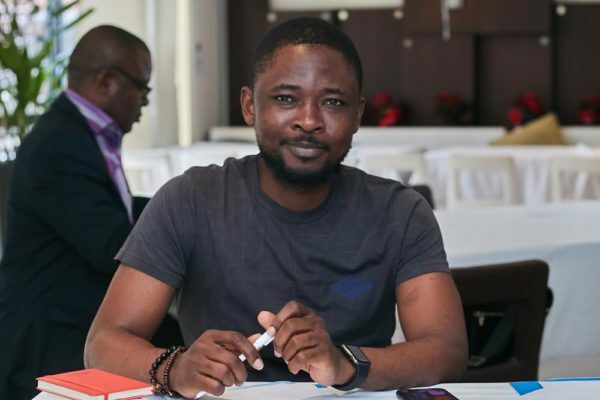 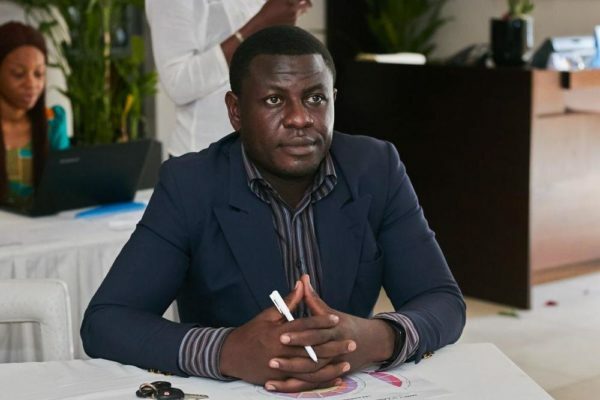 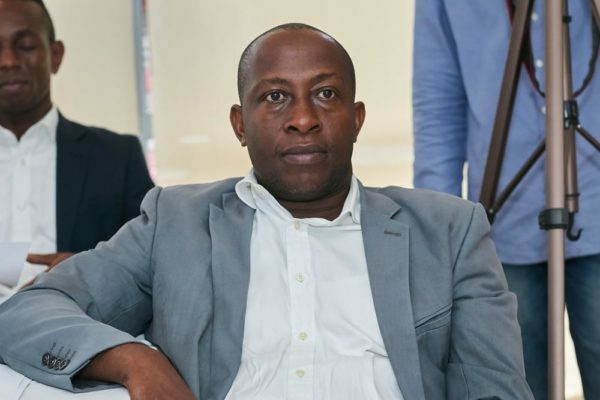 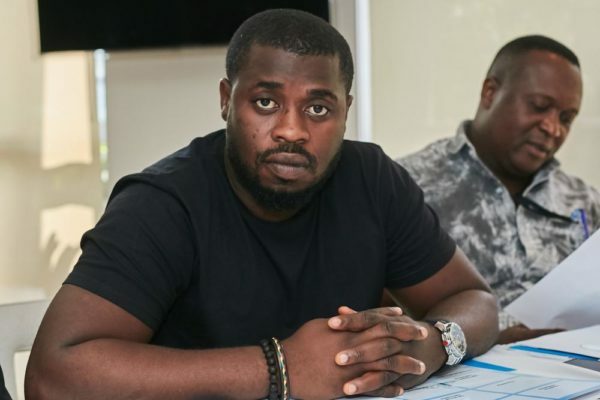 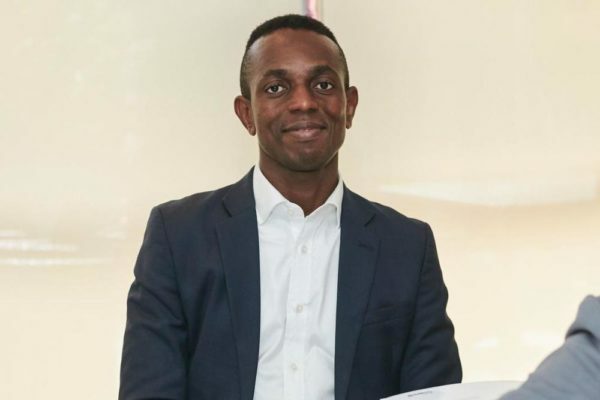 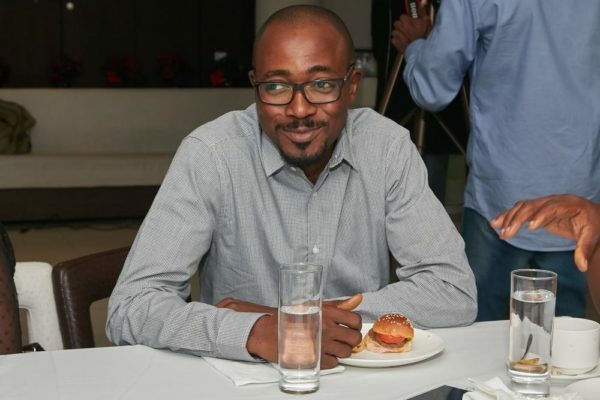 “This is a really good platform, I enjoyed it and I look forward to continuing the process” – Marcel Mbamalu, News Editor at Guardian Nigeria Newspaper. 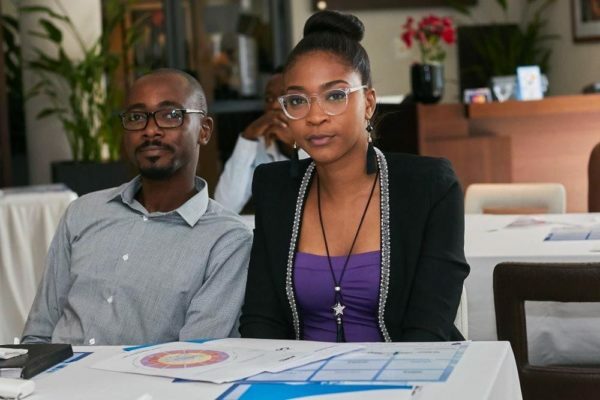 Tito Abumere and Delphine Okobah.